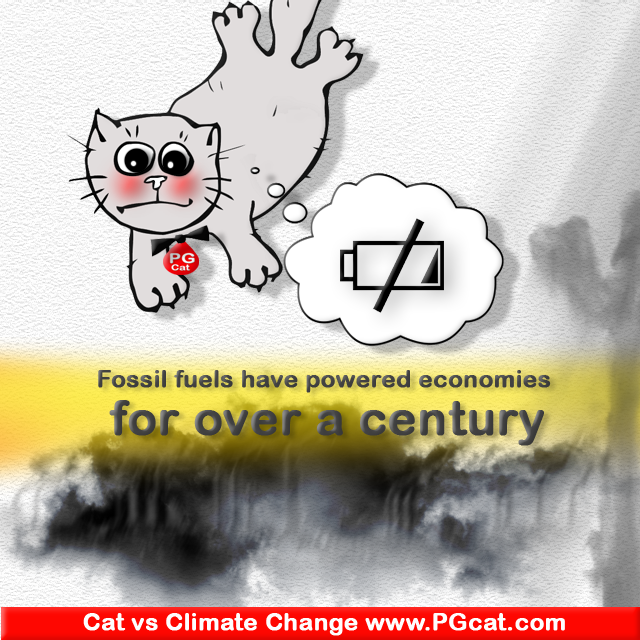 It is not nesessary to demonize fossil fuels.They are the important part of human history and still plays big role. 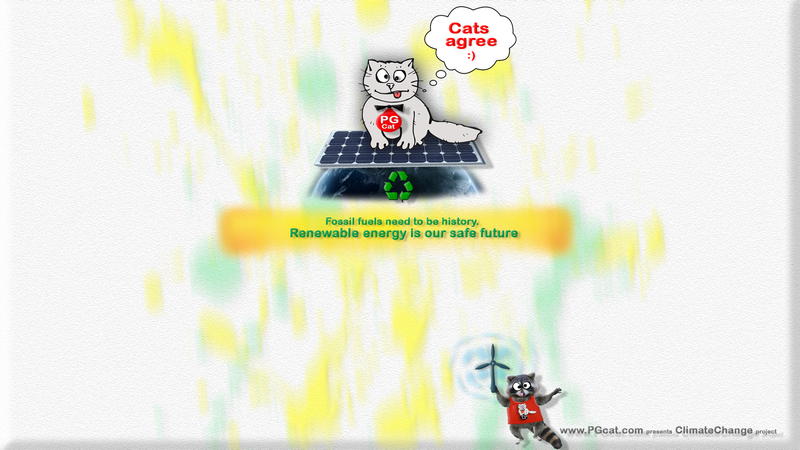 But we have to confess, and to be prepared to smooth, soft transition to green energy projects as fast as it possible. Today we have all of the technologies to make this transition real. New solar cells became more efficient then standard electricity, and much cheaper. Technologies run so fast so every day I read news from my LinkedIn professional groups. But all of this point to the end customers who now are making their choices what to prefer. This is one of the most complicated question for many of them. That`s why you can see here so many Climate motivators with matched Wallpapers. All of them are created according to UN Millenium Development goals which will be transformed into Sustainable development goals that December, on the great Climate event. According to my UN Sustainable Development education this is one of the most important tasks, to educate people in appropriate way about climate challenge and new ways Climate change is real, to prevent it. It means importancy to increase visual information about it as much as it possible. That`s why PG Cat works to that task. It works in indirect way which is much more therapeutic and Antifragile, available for many people. To support climate actions in such soft natural way and to make more people involved it needs to increase shares of the images. Just 10% of people need to be updated, educated and so involved and the others will change their behaviour towards sustainable future. That`s proved by scientific researchs. That`s why I have to make less posts to let the last one be prpesented for people who come for donloads. In fact I have a lot of information in my current Art project, and we hav the great upcoming events now, and I founded something really impressive into Corfian sea, melted inside rocks, all of this with more then 800 Gb fresh videos and other matherials now are processing. Also I made a lot of preparation for paintings in my Corfu trip and tomorrow will start with paintings, I need to make about 25 in short time. 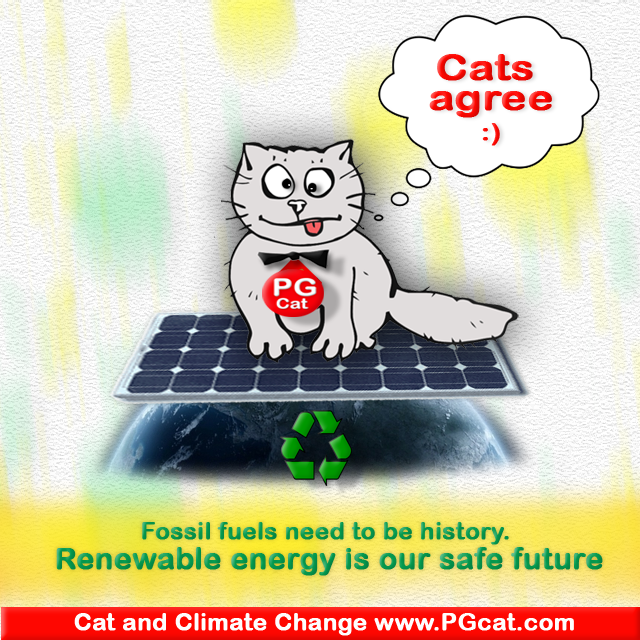 But for the sake of Climate movement and according to the general plan I have to sacrifice place for PG Cat`s motivators in order to make well preparation to the upcoming great world wide climate movement. Stay with me. All of the promised information about Art investment and current art works will be soon. Just let people be more involved in climate actions by shares of the pictures so many of them can express their opinion without conflicts with their environment. Be victorious in Antifragile way. Stay with me, share pictures and win our common future!